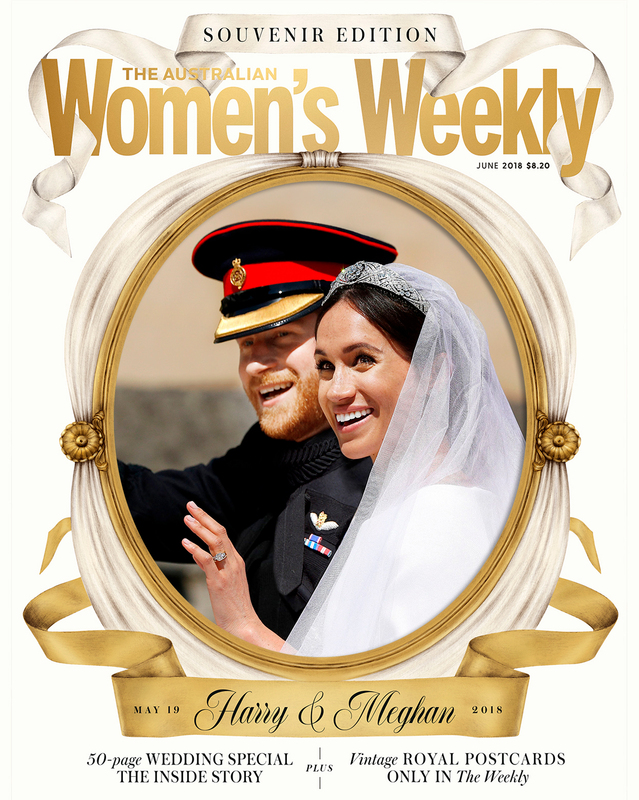 In its special souvenir edition, The Australian Women's Weekly goes inside the royal wedding to deliver all the romance and grandeur from The Duke and Duchess of Sussex’s unforgettable day. It's the wedding that we will remember forever. The radiant bride. The dashing groom. The two gorgeous dresses. The passionate preacher. The moving gospel choir performance. The happy couple darting off in a James Bond-esque silver blue Jaguar. A love so infectious that it lit up the hearts of billions around the world. 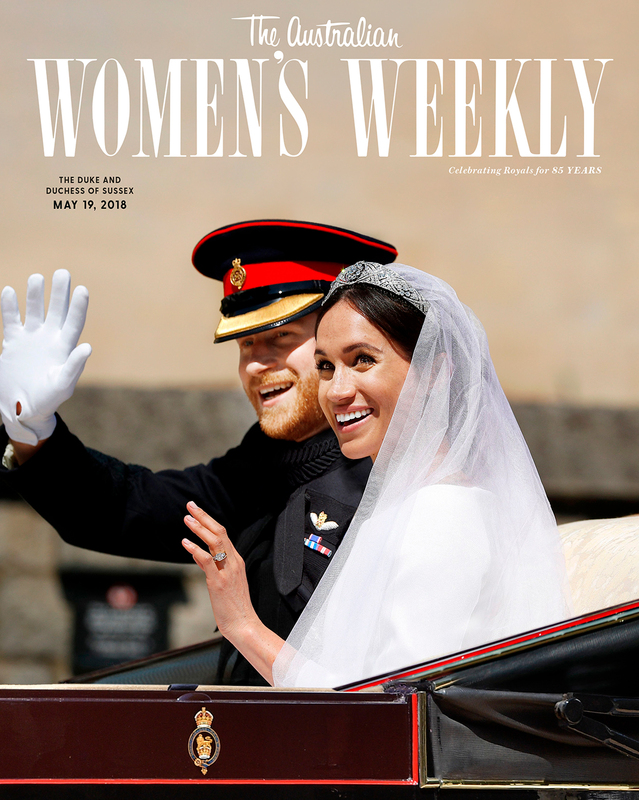 That's why The Weekly – who has been celebrating royals for 85 years – is dedicating over fifty of its pages this month to covering the magic and splendour of Prince Harry and Meghan Markle's nuptials. The special issue - with The Weekly's vintage logo and royal postcards - will even take you on a trip down memory lane. There are two sets of vintage royal postcards to collect. The first set features The Weekly's covers from June 10, 1953 and January 10, 1948. The second set features The Weekly's covers from May 25, 1960 and February 3, 1954. It is definitely one you won't want to miss. The Australian Women's Weekly's special souvenir edition is on sale now. Don't miss our extensive coverage of the Duke and Duchess of Sussex, Prince Harry and Meghan Markle's big day, as well as get your very own sets of vintage royal postcards.